The natural world isn't just something for us to enjoy; it sustains us. The decline of nature puts our very survival and prosperity under thread. Our vision is for a better, wilder future. A Wilder Kent will benefit us all locally. It's also a chance to do our bit to tackle the global environmental threats we all face. Join us in creating a Wilder Kent. We can't do it without you. People are part of nature. But we're losing touch with it and this is causing us great harm. Children are suffering from 'nature deficit disorder'. Adults and children need to reconnect with nature. The evidence shows that getting out into nature improves our mental and physical health. Urban green spaces that are rich in wildlife boost our immune systems. We must fill the spaces close to where we live with wildlife. Prevention is better and cheaper than cure. 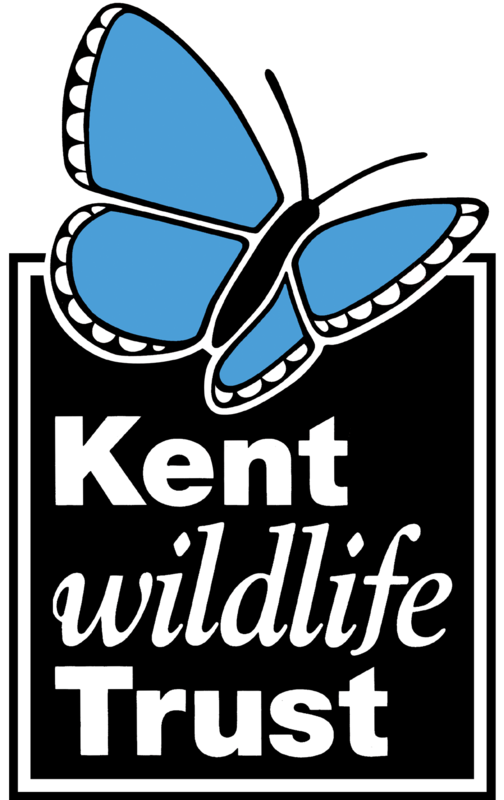 Kent Wildlife Trust will work with communities, developers and local councils to ensure that we all have access to wildlife in our towns and cities. We will help create new green spaces, improve existing ones and make sure people can access them. This way, wildlife and people will flourish. Creating nesting spaces and insect-friendly road verges will help fill our skies with swifts again. Making our gardens wildlife-friendly means we'll still be able to show our children hedgehogs in ten years' time. These things matter. Woods and grasslands in Kent used to be part of the same natural system. But the big animals that grazed and maintained these habitats were lost a long time ago. We've been losing wildlife ever since. Kent Wildlife Trust will start to manage its own land in a way that mimics how nature used to work; 'wildling'. We'll work with others who own land to look after it in the same way. By putting back species that have been lost we will restore natural processes and create an abundance of animals and plants. We will ensure that common wildlife doesn't become rarer. Introducing pine martens into local woods will reduce grey squirrel populations and their damage to trees. This will enable the return of the red squirrel. Working with others is critical to putting nature into recovery across big enough areas to make a difference. By connecting woodlands, heathlands and grasslands we will restore nature at a scale that's not been possible before. This will not only restore an abundance of wildlife but make us resilient to the impact of climate change. At the same time, we will continue to safeguard our smaller nature reserves as the last refuge of rare species. We will move endangered animals and plants onto additional sites with good habitats so that they are less vulnerable to extinction. The cheapest and most sustainable way to build up our resilience to droughts and floods is to restore natural river systems. This 're-naturalisation' also improves the quality and supply of water. Kent Wildlife Trust will find opportunities to restore river channels, reed-beds and wet woodlands in a way that will help nature recover and benefit people. As climate change accelerates, people are increasingly vulnerable to droughts and flooding. Kent is also a highly 'water-stressed' area: one where demands outstrip supply. Ham Fen nature reserve was the first place to use beavers as natural engineers in order to restore a fragile wetland habitat. Beavers' dams improve water quality, reduce flood risk by slowing a river's flow and trap sediment and pollution. They also help other species to prosper. We will work with others to reintroduce beavers into suitable sites across Kent. We will continue to work with farmers and landowners to improve soils and reduce chemicals getting into rivers. This will lead to more sustainable agriculture and more wildlife on farmed land. Keep carbon in the soil and out of the atmosphere will help reduce climate change. Kent Wildlife Trust has campaigned for marine reserves to protect our seas for decades. Many have now been created. But there's still too much damage happening to our marine wildlife. We will work to make our marine reserves into safe areas where an abundance of sea life can thrive. This will help rebuild fisheries and ensure sustainable livelihoods for fishermen and coastal communities once again. By working with others, we will help this rich diversity of life spill out of marine reserves into the seas all around Kent. The health of coastal and marine wildlife is a strong indication of the health of things on land. We will use these precious environments to tell the important stories of how we're building healthier seas, healthier ecosystems and healthier people. We'll create a greater abundance of wildlife by restoring natural processes. We'll work with partners across Kent to restore bigger areas of habitat for all our benefit. We'll bring back species that have been lost and use their stories to connect more people to nature. We'll promote nature's recovery as a way of keeping local people and our planet healthy. We need to work with you. We joined our friends at Sussex Wildlife Trust in celebration of the launch of the new Wilder Future campaign, talking about some of the key pressures on wildlife in our county and what we can do to turn the tide.